Art of Multimedia | Sydney based digital design and marketing agency that transforms communication. 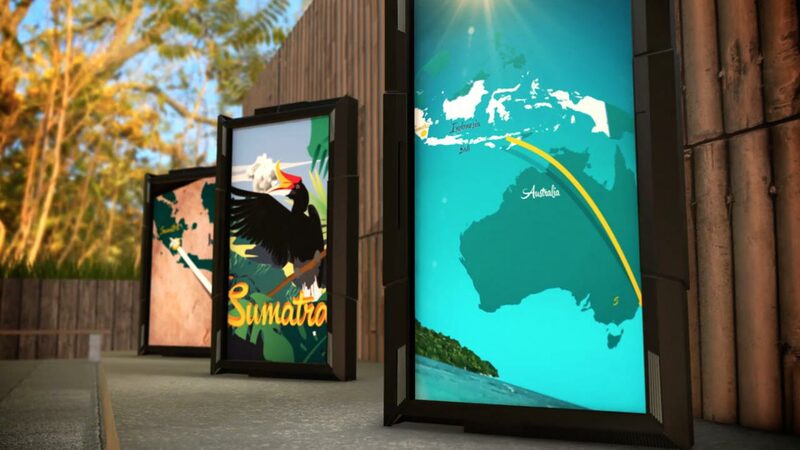 Art of Multimedia were amazing to work with, helping Taronga bring to life the multimedia elements that are so critical in the new Sumatran Tiger precinct at the Sydney Zoo. From the moment they were briefed, Art of Multimedia got the vision and understood what was required, and so provided the creative, technical and project management skills to deliver the A/V goods.